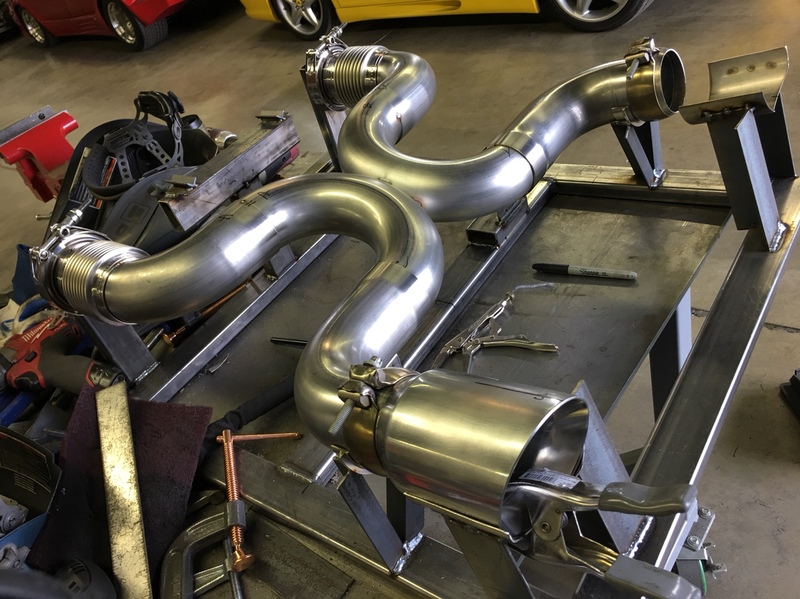 Aftermarket Exhaust for the 720S? Discussion in 'Super Series (MP4-12C, 650S, 675LT, and 720S)' started by rockminster, Feb 8, 2018. I just took delivery of my 720S and love the car -it's fabulous in every way except for the exhaust note. I have sport exhaust but the car doesn't have enough of an exhaust note for my liking. I get that some people like how it sounds and/or like it quieter but form me I'd like more of an aural signature. I hear the factory is working on a new louder exhaust that can presumably be retrofitted. I'm curious to learn which of the after market companies have done the best job on the 12C/650 cat-back exhaust systems. Looking for feedback on quality of product, quality of sound (not just loud), etc... Basically looking to see who to follow as the new options make it to market. Wow, I went with the sport exhaust,you want ot louder? I have open heffners on My Ford GT ,but this carimho to me is just right. Sports exhaust sounds pretty darn loud from outside the car. Inside not so much in part because of the cabin in well insulated from sound. For me the OEM sport exhaust it is ideal as my wife will complain about the noise. Exhaust videos are usually useless but Fabspeed did post a few. I don't think the USA cars have the backfire 'feature' like in the Manhart video posted above. I have a spider on order with the sports exhaust. I may be interested in a exhaust upgrade as well but 1. Want to hear how mine sounds in person. 2. I don't want constant droning noise in the car if I upgrade. 3. I had the exhaust valve switch in my 458 which was perfect for me. I wish the 720 had that option. I ordered my spider with the std exhaust knowing I will replace it asap. Probably the same setup I have on my coupe.